Cafe Miro was created for you and for whatever day you have ahead. Meet friends and share good times over some delicious food and wine, or revitalise yourself with a coffee, and use our free wifi for some last minute studying! It’s all here, just waiting for you to drop in and enjoy your day. 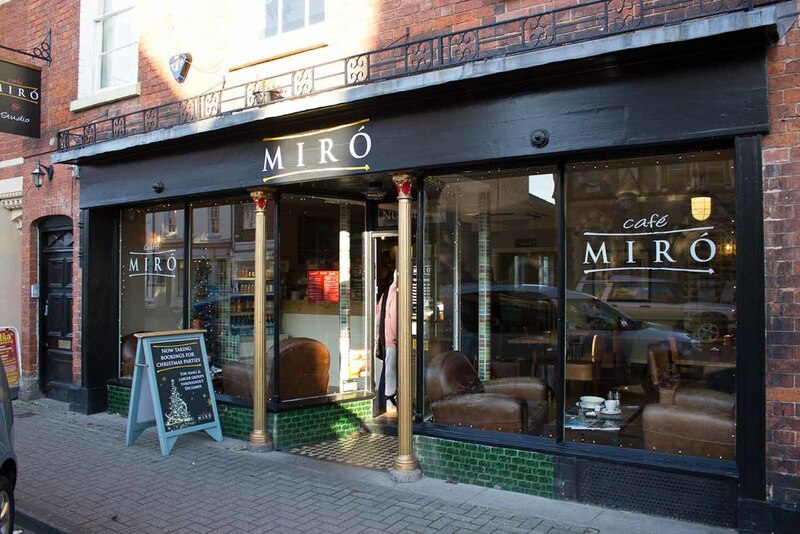 With passionate Barista's creating amazing gourmet coffees, our head chef preparing incredible artisan food, and all our staff focused on giving you the best time, Cafe Miro is the perfect place to meet, relax and unwind. We are crazy about our coffee here at Cafe Miro! Our baristas are highly trained and passionate about giving you the best tasting coffee.